Highlights from each year, along with the top ten stations from each Nielsen/Arbitron survey. 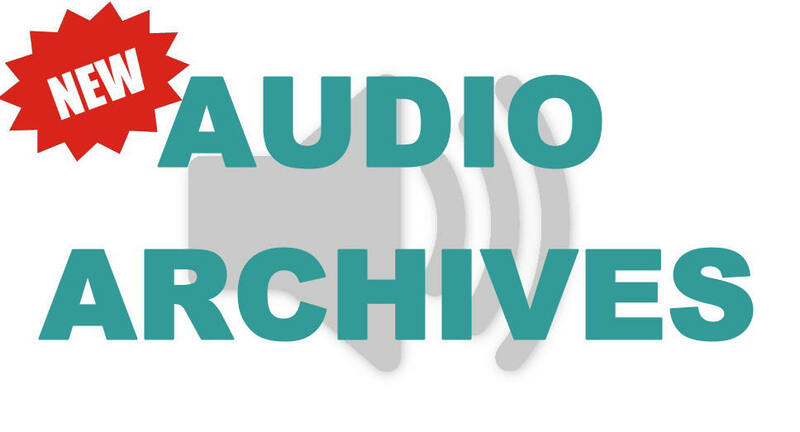 An exclusive documentation of the first forty FM radio stations to broadcast in the state. Questions, comments, or memories to share? E-mail DFW Radio Archives here. No portion of this website may be reproduced without consent of the author. Shirts, hats, stickers and more - choose from dozens of classic DFW radio logos! 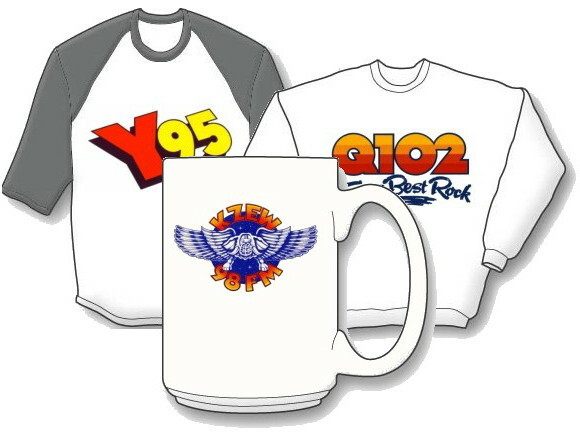 Great gifts for anyone who grew up with or ever worked in DFW radio! !